Despite a bustling day care center and a new foster child, Terri Hayes hungers for a family of her own. Then a plumbing mishap leaves her homeless and questioning God's plan. Steve Evans's gracious offer of his basement apartment as a temporary solution is an answered prayer. Steve is a successful writer and a good father, but Terri is horrified when Steve's book research leads him to a harsh confrontation with the parents of her foster child. She needs to distance herself from Steve, but her efforts fall short as his two scheming daughters plot to make Terri their new stepmother. 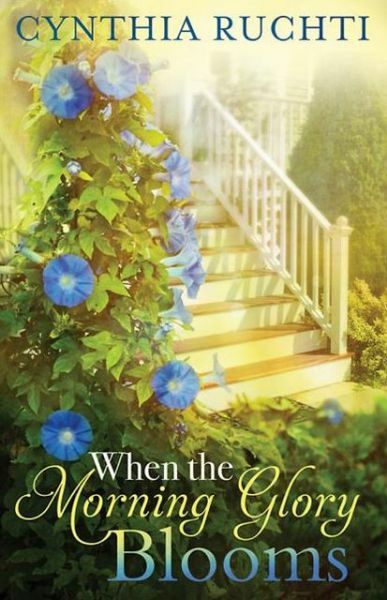 Will harsh words and sneaky plans drive a family further apart and put a wedge between Terri and Steve, or does God have another plan in store? Read an introduction to the women NOW! Terri is a single woman looking for "Mr. Right," and has been looking for him so long that she begins to go ahead with her plans in spite of not having found him, yet. There's someone on her mind, of course, but he has older children and a granddaughter, already, while Terri wants very much to have babies. So, she becomes a foster parent. In hopes that this will fulfill some of the desires of her heart whether she finds a husband, or not. That's the premise. A lot of things happen to both thwart and encourage her, and one finds themselves reading to the last page just to see how everything turns out for everybody. It's a good read based on that alone. Very well-written, too. Ms. Srock brings people and place alive so vividly that you will actually recognize people you know there. Or at least wish you knew. But that isn't what makes it special. What sets this book apart from most is the perspective. I might even go so far as to call it "the view." Like a movie running across the window of your mind, it gives you a front row seat to not only observe how Terri works out her problems, but how we can possibly apply those same methods to work on ours. Because that part of the story is real. Something you can take home with you. Sharon Srock lives with her husband, Larry, and two dogs in Rural Oklahoma. She is a mother, grandmother, and Sunday School teacher. Sharon has one and three-quarters jobs and writes in her spare time. Her favorite hobby is traveling with her grandchildren. She is a member of the ACFW and currently serves as treasurer for her local chapter. Sharon's previous writing credits include numerous poems and short stories published in science fiction fanzines. For the latest news from Sharon, and details about the other Valley View women, check out her website! Be sure to visit www.clashofthetitles.com for more recommendations for your Summer reading! 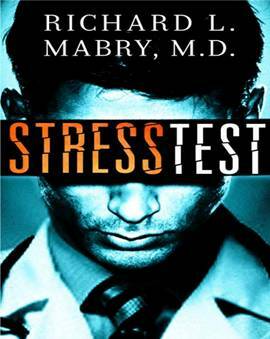 Congratulations to the Clash of the Titles New Winner, Stress Test by Richard Mabry! Stress Test looks great! Very exciting premise, and I love the cover. Love Mabry books. Love Abingdon fiction. Dr. Richard Mabry is a retired physician, past Vice-President of the American Christian Fiction Writers, and the author of six published novels of medical suspense. 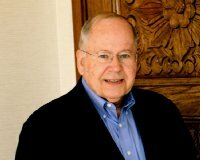 His books have been finalists in competitions including ACFW’s Carol Award and Romantic Times’ Inspirational Book of the Year. 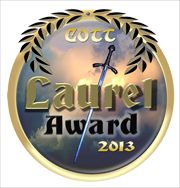 His novel, Lethal Remedy, won a 2012 Selah Award from the Blue Ridge Mountain Christian Writers Conference. Stress Test is Richard’s latest novel. COTT's Clash of April Releases! Beach trips, mountain jaunts and lazy days in the swing on the front porch. Tis the season to enjoy a great read outdoors. Clash of the Titles’s got five brand new April releases to recommend. It’ll be difficult to choose from these three romances, a mystery with suspense, and women’s fiction. 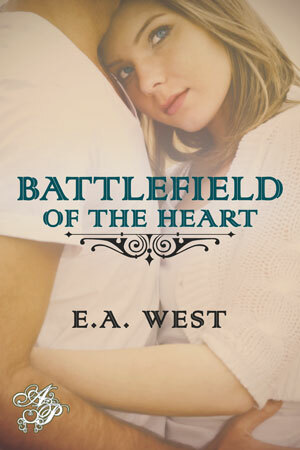 The stories tell of a woman who falls in love with an Army veteran with PTSD; a kidnapped doctor accused of murder; a woman yearning for a family; a lady with a heart attack and spiritually broken heart; and three unwed mothers from three different eras. All will tug at your heart. But please select the one you most want to get lost in. Then vote for it below. Cindy Waymire, a college senior in search for a topic for an upcoming sociology paper, finds more than a topic when she meets Army veteran and college freshman Danny Flynn outside the student union. An undeniable attraction to this troubled veteran leads her on a difficult and winding path that brings her to a crossroads—get into a relationship with a man who has serious mental health problems or turn her back on one of the best men she’s ever met. Dr. Matt Newman escapes from kidnappers only to land in the ICU then awaken to find the police are convinced he’s a killer, and he’s still a target. Can attorney Sandra Murray and he find the truth before it’s too late? Terri Hayes owns a thriving Day Care but hungers for a child of her own while writer Steve Evans has all the family he needs. 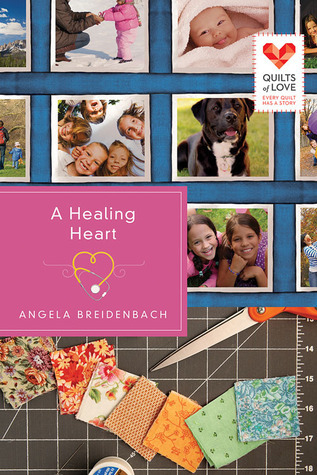 Will harsh words and sneaky plans drive them further apart, or does God have another plan? What would you do if the one man who can help is the one man you can’t trust? A heart attack has stopped workaholic Mara Keegan in her tracks, but Mara’s heart needs to be healed in more ways than one—will Joel Ryan help her or take all she has left? Three women from three different eras face the aftermath of unwed pregnancies, desperate for hope. Can it be found in the memoirs of Anna, who ran a home for unwed Moms in the 1890’s, or is there no link to their cries for help and their source of hope?